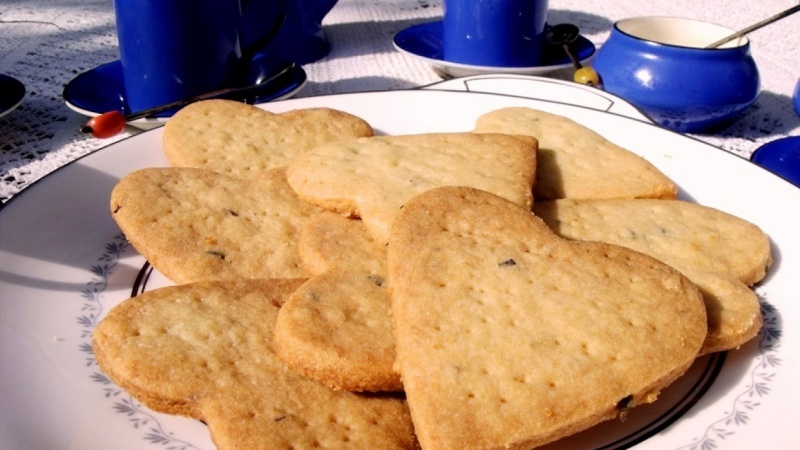 Lavender lends a superb delicate floral note to these all butter shortbread cookies. For many years my business ran a food stall at Farmers Markets and Food Festivals and these biscuits had a regular following amongst our customers. These shortbreads are easy to make but certainly will show your #Love to your friends, family and yourself! Minimal space is needed for this project - just a worktop and an oven. The ingredients are minimal and economical and the Lavender brings a flare of flavour that can't be found on supermarket shelves! Equipment is also basic and my class will run you through each stage of cooking in a calm, methodical way. You can make as few or as many as you like with my straightforward recipe and the cookies will store for up to two weeks in an airtight container. Best of all you can share the reactions of your homemade Lavender Shortbreads here on skillshare - not just a photo of the product, but what your friends say too - armed with these biscuits and a pot of good Tea you're in for a very refined time! So come along to my Norfolk Kitchen and enroll for some great recipes that I've learned over the past thirty years. Let's cook!